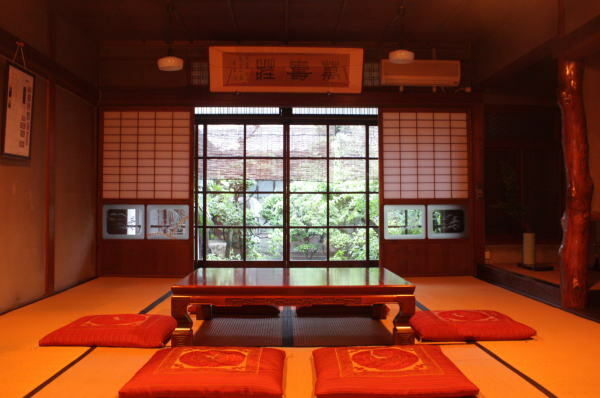 Built in the early 1900′s, Guesthouse Naramachi is a traditional merchant’s home with authentic Japanese character. 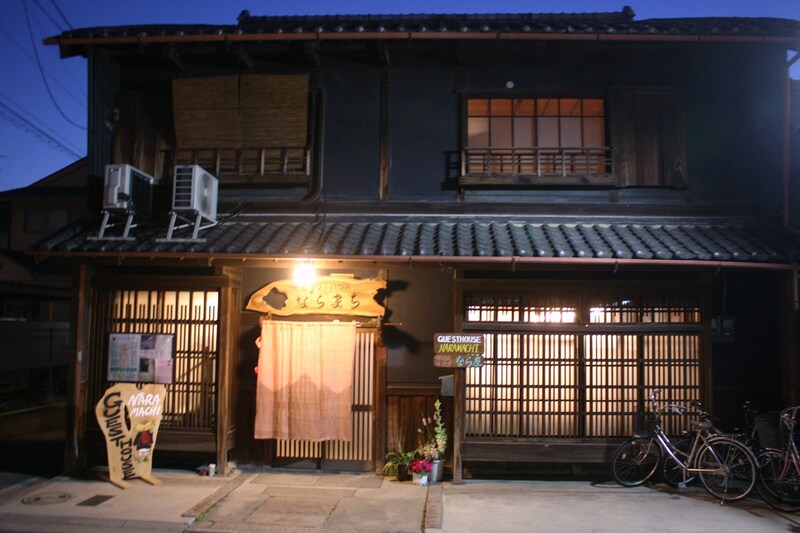 Tucked into the nostalgic lanes of Old Nara, you’ll find cozy beds, a peaceful atmosphere, and genuine hospitality – all within walking distance of the city’s most beautiful sights. 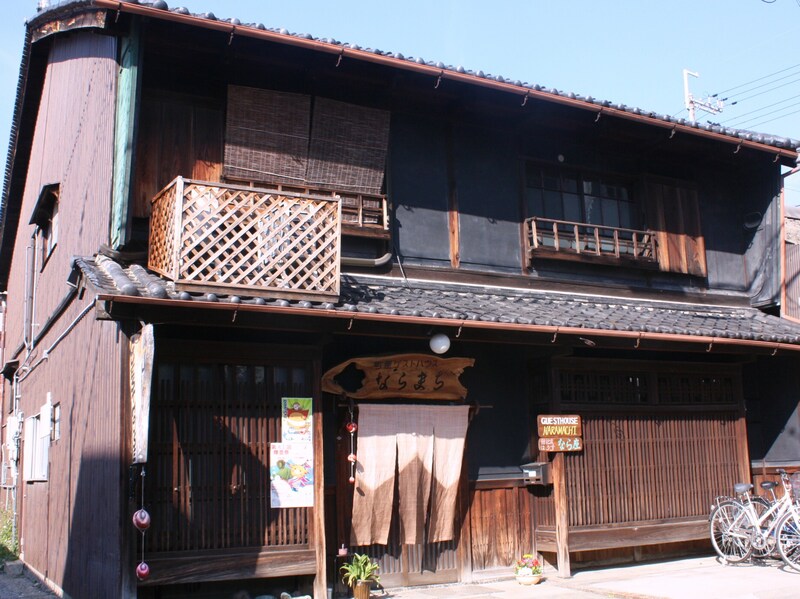 At Guesthouse Naramachi you’ll find clean, modern facilities. Our first floor boasts large common spaces and an event space with a view of the beautiful central garden. From time to time we host musical performances, art exhibitions and other community activities. 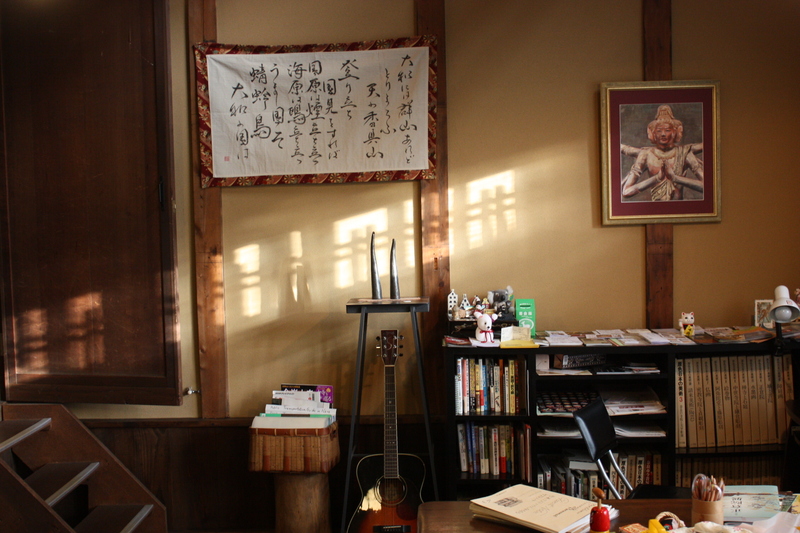 In addition to our many amenities, beautiful traditional home, and attentive hospitality, our rates are very affordable. We work hard to provide a comfortable base for your explorations of Nara’s countless treasures, and with our local knowledge you’re sure to find places far off the beaten path.